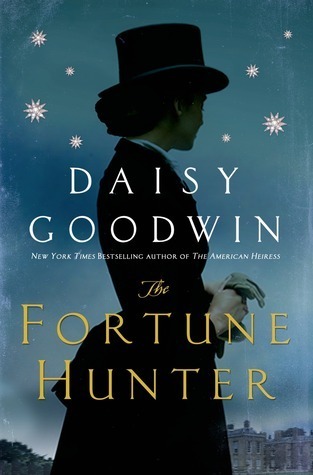 I recently had the pleasure of reviewing the latest book by Daisy Goodwin, THE FORTUNE HUNTER. This book had a distinct Downton Abbey feel to it, not to mention lots of horses, scandal, and upper crust opulence to keep readers engaged. I am thrilled to announce that the novel is also available as an audio book! The charming Clare Corbett narrates this story about the conflict between love and duty. You can listen to the first chapter narration for free by clicking the link below.